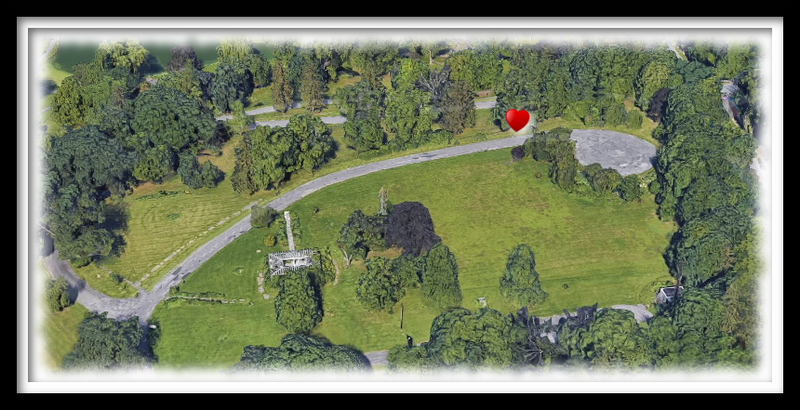 Mister G’s Round Hill Lodge… At Large, In Exile, In The Diaspora… and Still Alive. The “Home” page. Heart-warming, in a sense because to some (if not many) Mr. G’s, “The Lodge”, was our “Home”. 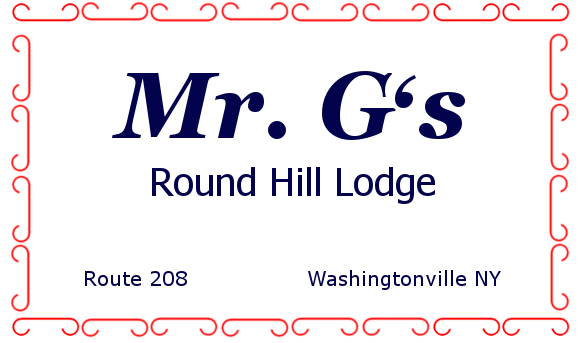 Welcome “back” (as it were) to Mr. G’s Round Hill Lodge, Washingtonville, NY… 1972 to 1974. This isn’t the Main House but it’s as close as I could find… as memory serves.